The divorce was granted in Mexico, where a judge signed the decree. The grounds of divorce were listed as “incompatibility”. The film is due to be released this month. The divorce was officially announced last November, and a spokesman at the time said they had already separated. 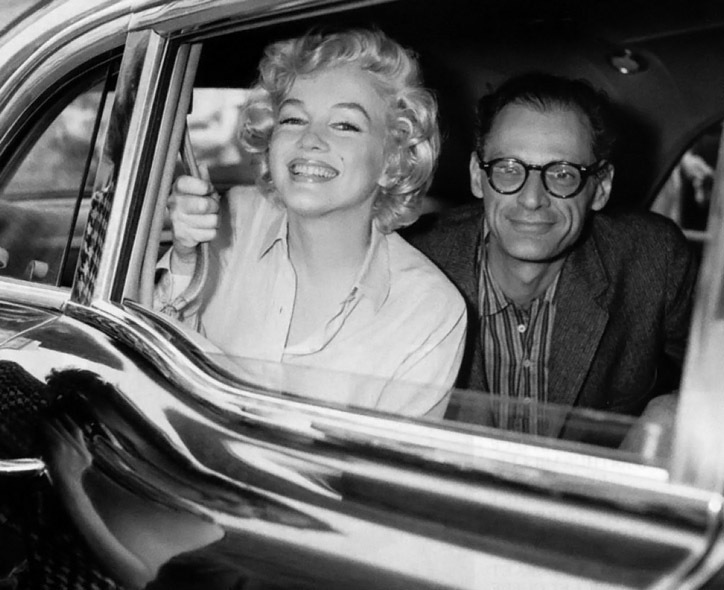 Sources close to the couple said Arthur Miller had in fact left Miss Monroe for German-born photographer Inge Morath, whom he met on the set of The Misfits. The couple married in 1956, five years after they first met. Marilyn Monroe converted to Judaism for her new husband, who rose to prominence with his play “Death of a Salesman” in 1949, which won the Pulitzer Prize. 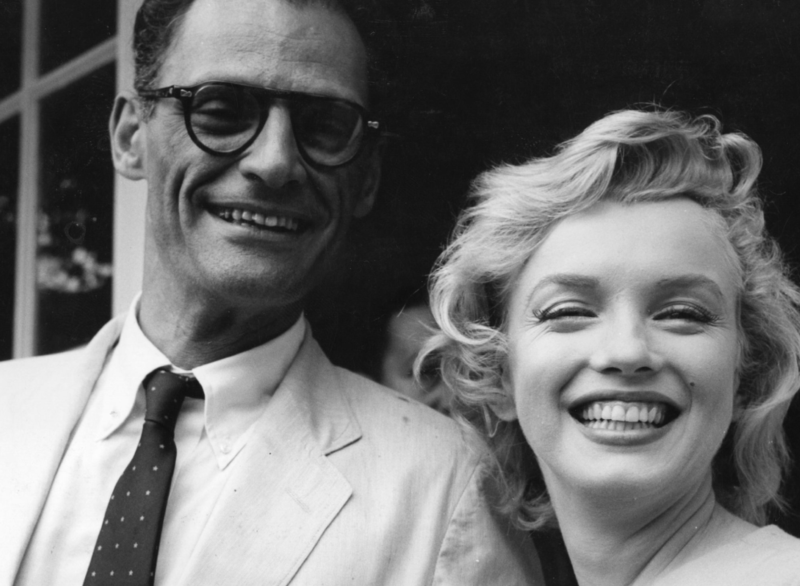 Marilyn Monroe disagreed, and continued to pursue her film work to the full, travelling to England to shoot “The Prince and the Showgirl” with Laurence Olivier shortly after the wedding. 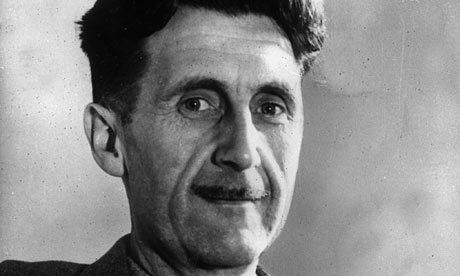 However, she used her influence – and risked her own career – to help her husband after he was found guilty of contempt of Congress by the House Un-American Activities Committee for refusing to reveal the names of a literary group suspected of Communist sympathies. 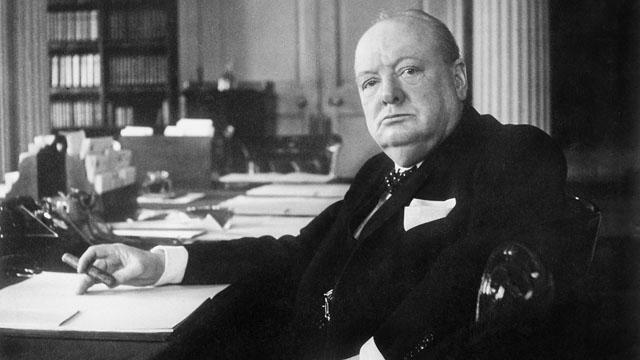 Marilyn Monroe went with him to Washington to speak in his favour at the contempt hearings, and her intervention is widely thought to have contributed to the overturning of his conviction the following year. 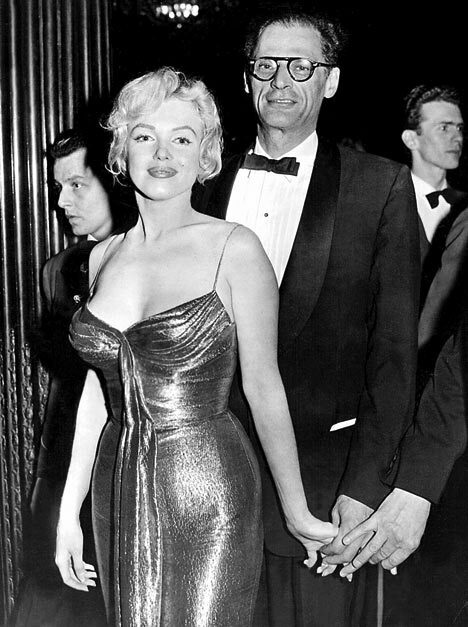 Marilyn Monroe had been married twice before. Her first husband was Jimmy Dougherty, whom she married aged 16. The marriage did not survive her “discovery” and subsequent rise to fame. In 1954, she met and married baseball star Joe DiMaggio, but it was a tempestuous partnership and ended just nine months later. Marilyn Monroe’s divorce was part of a decline which was marked by her erratic behaviour on set and persistent abuse of alcohol and drugs. The Misfits was to be her last completed film. Soon after, in 1962, she also made her last major public appearance, singing “Happy Birthday” to President John F Kennedy at a televised party for him. 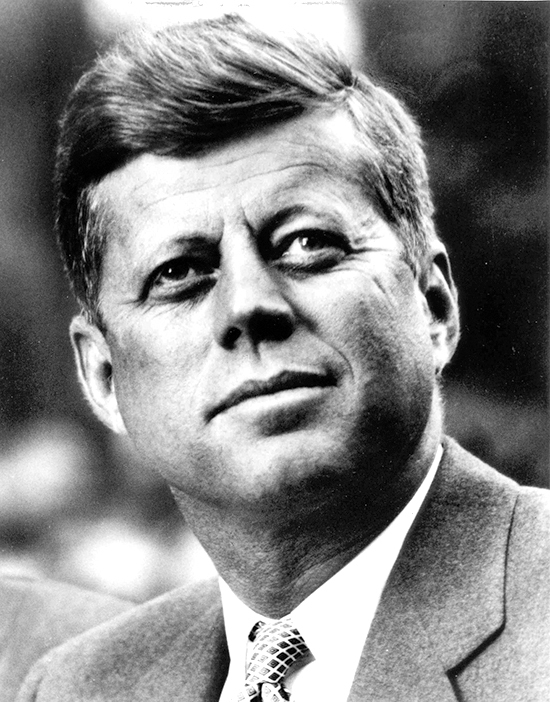 On 5 August 1962 she was found dead in her Los Angeles home, aged 36. 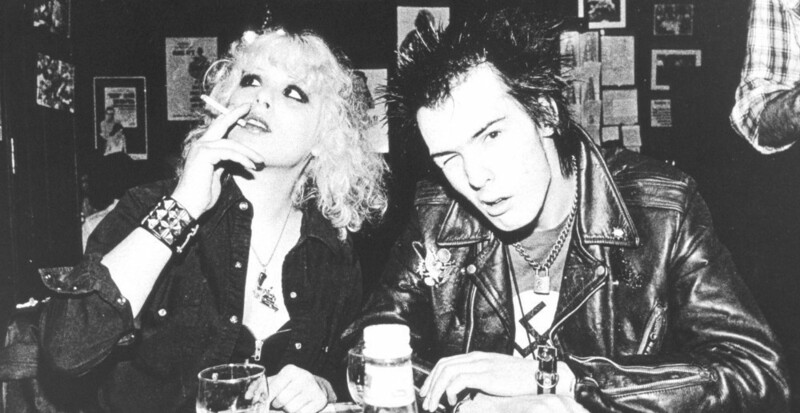 Her death was officially attributed to suicide by drug overdose, but has been the subject of numerous conspiracy theories. She had been due to re-marry her second husband, baseball star Joe DiMaggio, three days later. 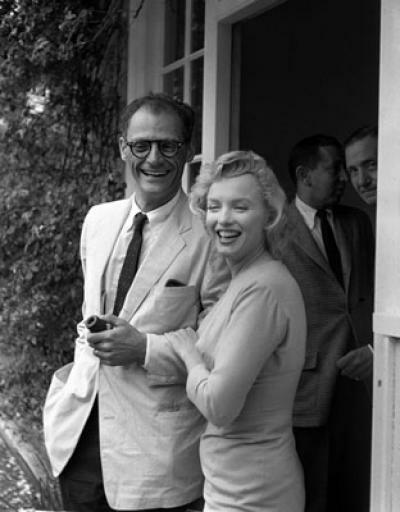 Arthur Miller married photographer Inge Morath a month after his divorce from Marilyn Monroe. He later wrote compassionately of Monroe in his autobiography, referring to his marriage to her as “the best of times, the worst of times”. He stayed with Inge Morath until her death in 2002. 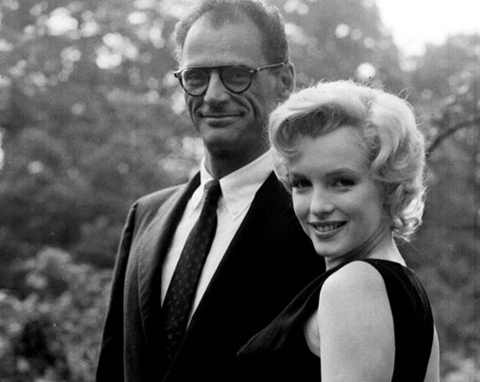 Arthur Miller died in 2005.